Dimple Creation on cheeks or chin is comparatively simpler surgey that helps to form a dimples on the cheeks of those people who desperately want them. 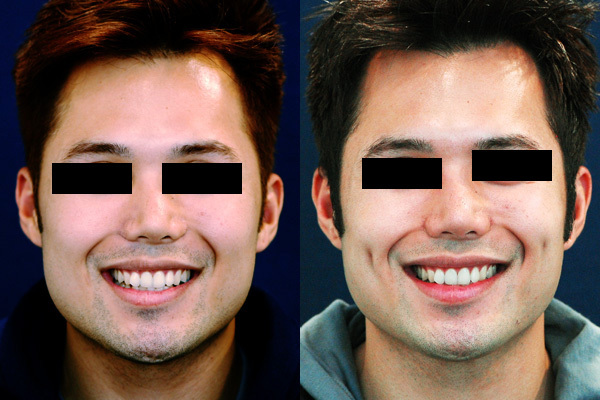 Dimples can be created on any type or size of cheek/chin. But these dimple are not dynamic dimples on cheeks or chin. It means they are present all the time & not when you give expressions.